Welcome to UAH’s Ability Sport Network (ASN)! The ASN is an adapted youth sport league focusing on Paralympic sports and intended for middle and high school students with functional limitations based on physical disabilities. These can include but are not limited to amputation, paralysis, or other impairments caused by a spinal cord injury, traumatic brain injury, cerebral palsy, or stroke. 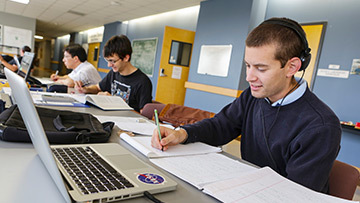 Students should not be eligible for Special Olympics in order to participate in the ASN. Students who take part in adapted sports leagues like the ASN receive a lifetime of benefits that extend far beyond improved physical health and increased social involvement. Some may be eligible for college scholarships, play Paralympic sports at the collegiate level, and compete both nationally and internationally as elite Paralympic athletes. 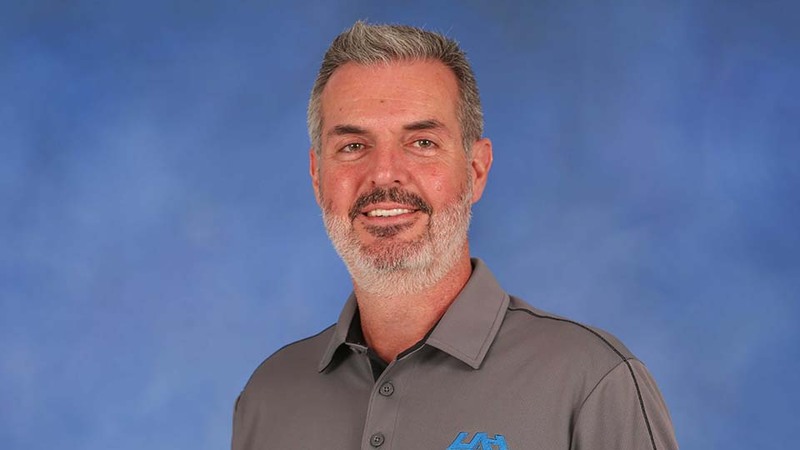 Kinesiology Department lecturer and program director David Kyle shares his inspirational story and invites others with disabilities to stay active by taking part in UAH's Ability Sport Network. 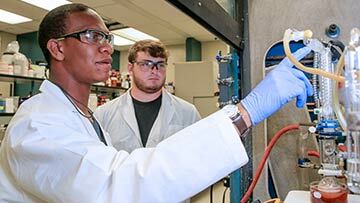 The ASN is funded by a grant from the Alabama Commission on Higher Education (ACHE). Its purpose is twofold: to encourage participation among North Alabama middle and high school students with physical disabilities in adapted physical activity, and to provide UAH students in the Department of Kinesiology with real-world experience in the oversight, maintenance, and growth of adapted physical activities and sports. 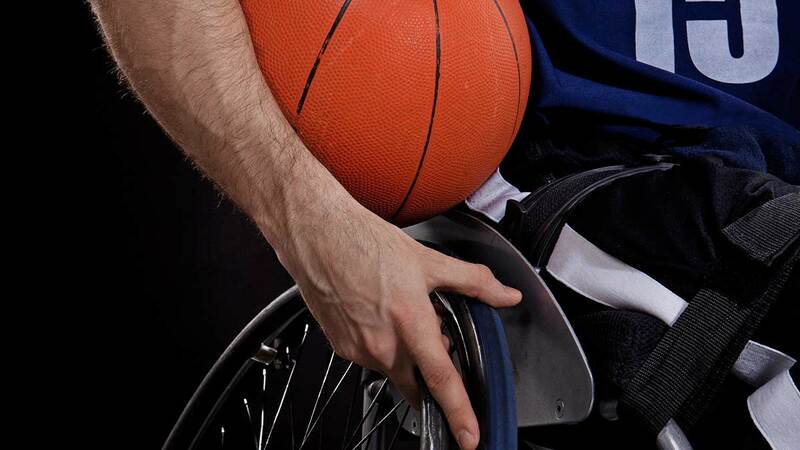 ASN currently offers wheelchair basketball and boccia leagues. Boccia is a “bowling” game involving strategy and accuracy. The sport includes athletes with impairments that affect motor skills and is played sitting down in a wheelchair or regular chair. There is no cost to participate in any ASN league and all equipment is provided, including sport wheelchairs and game uniforms. Moreover, participation is not limited to wheelchair users only; many players have the ability to walk. Future sports may include seated volleyball, wheelchair tennis, and track & field. And follow the UAH Ability Sport Network on Facebook! 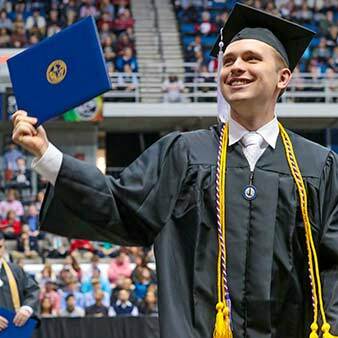 A lecturer in the Department of Kinesiology of UAH’s College of Education, Kyle holds a master’s degree in health and physical education and will complete his doctoral degree in kinesiology in 2019. He is also certified as a Disability Sport Specialist-Level II, is a member of the USA Triathlon National Paratriathlon Committee, and has competed internationally with the USA Triathlon Elite National Paratriathlon Team in triathlon, duathlon, and XTERRA off-road events.